November offer. Group Online Course. Online Microsoft Excel Training Course. So you can learn Excel from beginners to the most advanced level. Our course, ‘WorkPlace Excel ” concentrates on the Excel Concepts, Techniques, Functions and Data Analysis Techniques that you will use everyday in real world UK office environment. Learn quickly and effectively from over 12 hours of high Definition videos by experienced tutors who mix theory with practical examples of every day tasks. You can take an assessment at the end of each module to achieve up to 4 levels of certification. 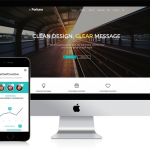 With Live chat support as you study , its also ideal for groups, as group leaders can track the progress of each employee. This course is CPD certified for 12 Points. 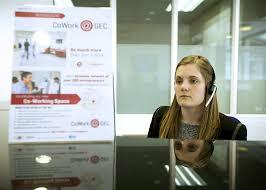 Blended Corporate Courses at City of London Training Rooms. 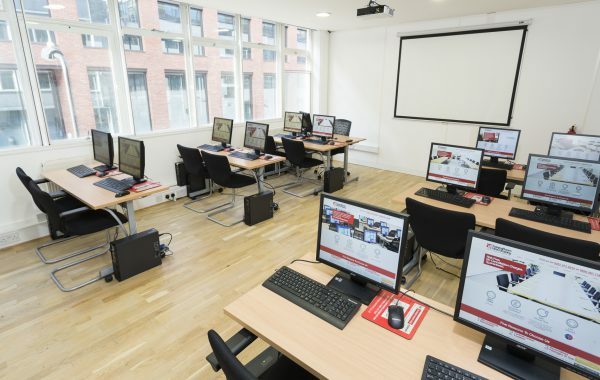 Why not try our blended Instructor led and online Excel Course at our training rooms in the city of London. This combines a one day intensive customized instructor led course at either beginners, intermediate or advanced level and further post course Excel learning through our online Excel e-learning centre. All courses are CPD certified and we can of course customize our standard Excel courses to suit your exact needs. Experienced MOS Certified Excel Trainers. 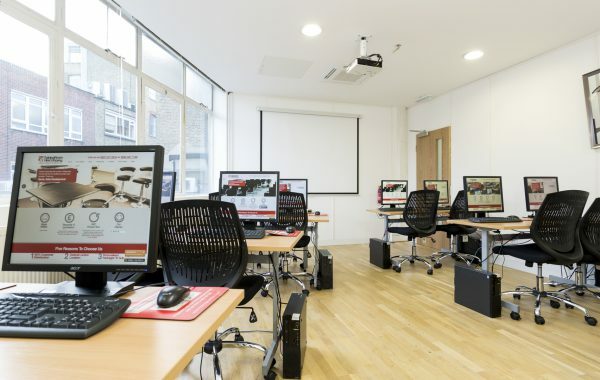 Training Rooms at Clifton St , London EC2 which is a few minutes walk from Liverpool st Tube station. Combined a full day of instructor led training with one year access to our complete Online Course. Each course is CPD certified for 7 Points. Six months post course email support. Download Full Excel manual and practice Files. 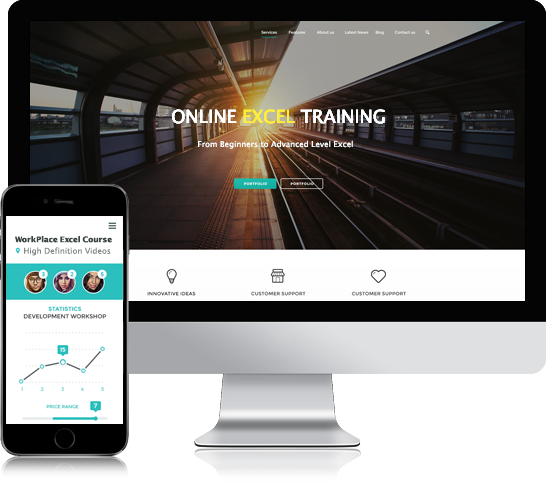 Why choose Online Excel Training . Measure progress via online assessments and replay the videos again and again, if necessary. Most people will will save up to 30 minutes per day by being more efficient in Excel, that’s nearly 12 working days per year. 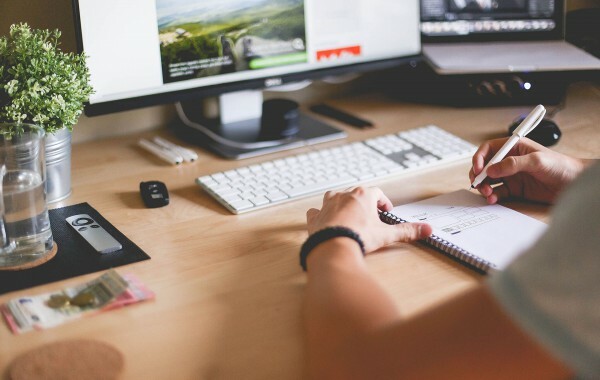 Online training provides a cost effective alternative to traditional classroom based training, with no lost working days or travel expenses.